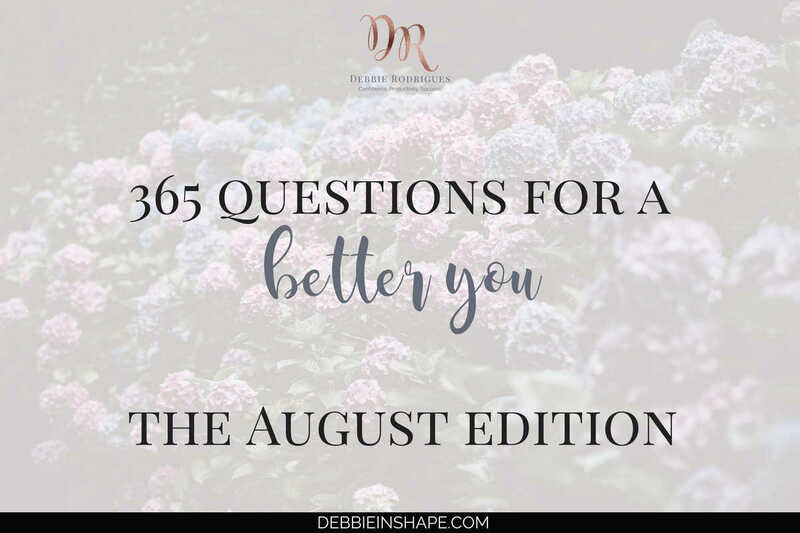 As we reach the 365 Questions For A Better You, the August edition, I talk more about the power of journaling. Allow yourself to shine to become a better version of yourself. 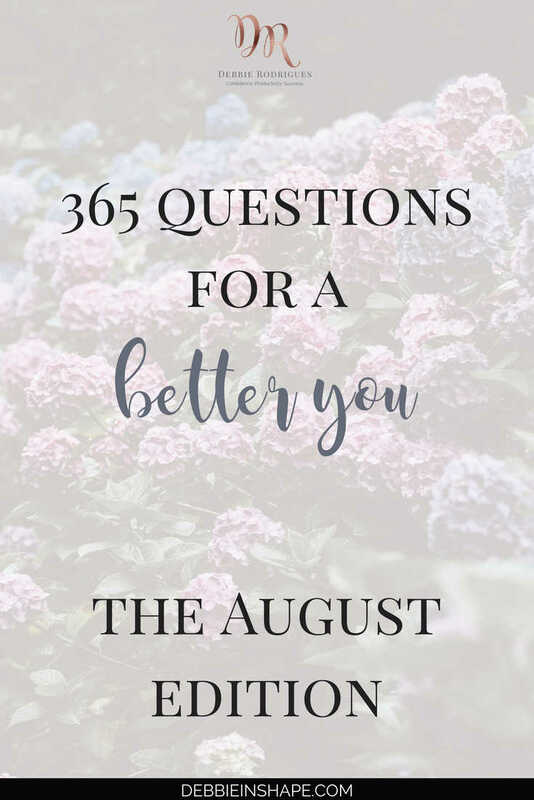 If it’s your first time here, welcome to the 365 Questions For A Better You, the August edition. Are you already a member of the #PlanWithDebbie Facebook group? I publish the daily promos there, and you can join the community aspect of this challenge. 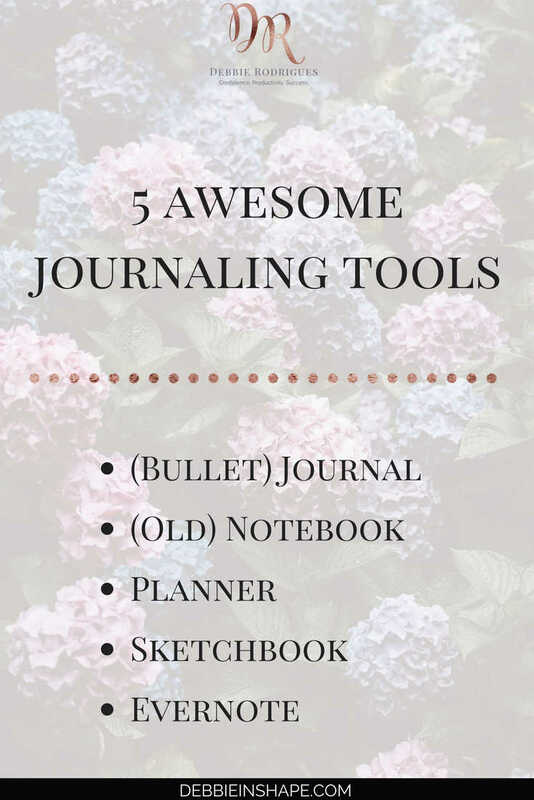 Talking about #PlanWithDebbie, I hosted a Journaling Workshop there, and there’s a section exclusively about how you can make the most of the prompts for personal growth. The key to Personal Development is self-knowledge. By discovering who you are, your weakness, and strengths, you can become a better version of yourself. And don’t get attached to the beautiful images you see on Pinterest or Instagram. Let them inspire you, but don’t feel obliged to reproduce them to create an effective journal. Your journal is whatever you want it to be. 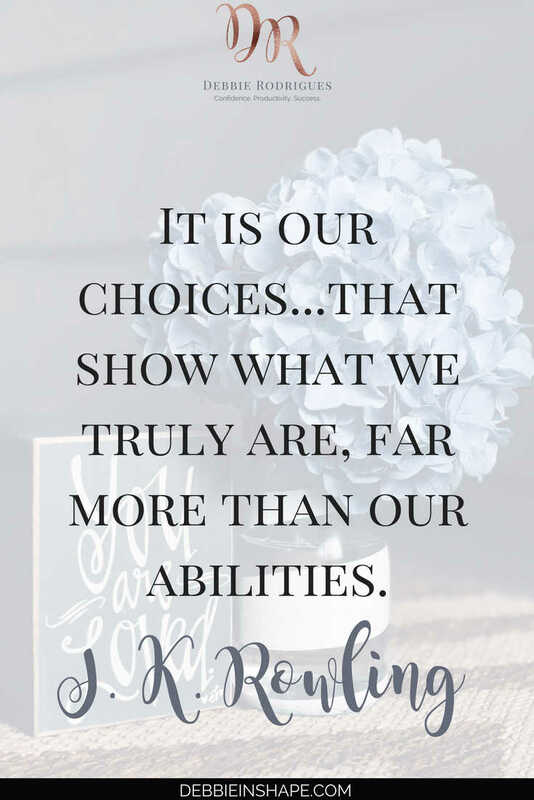 Its content and not its form is what is going to be your game changer. In your creative process of putting your journal together, you’ll also discover skills you didn’t know you had. 213. What do you do when your plan fails? 214. Do you change your mind easily? 215. If you could spend quality time with someone special, who would this person be? 216. What do you believe you deserve in life? 217. How important is it to have dinner with your family? 218. Where do you want to be by this time next year? 219. How do you define love? 220. How do you spend most of the day: sitting or standing? 221. How do you deal with compliments? 222. What used to make you happy when you were a kid? 223. What makes you sad? 224. Is there anything that causes you to stress on a regular basis? 225. If you had more free time, what would you do? 226. What was the last TV program you watched? 228. What are your plans for your next vacation? 229. What do you do when you have some me-time? 230. Travel destination of your Dreams? 231. What do you generally do during lunchtime? 232. Describe your favorite picture of yourself. 233. When was the last time you cried? 234. How important are lifestyle trends to you? 235. If you could time travel, would you go to the past or the future? 236. How do you draw the line between judgment and opinion? 237. What’s your favorite joke? 238. Do you have the habit of worrying? 239. How frequently do you watch the news? 241. Do you get up right away or do you snooze? 242. The most important invention ever in your opinion? 243. How do you handle pressure? Do you share your journal on social media? If yes, please, leave the link in the comments below.